How many grants are given in a year? Ideally, in 2018 PYP Seattle will give a $40,000 grant to our first place charity along with a smaller grant (ranging from $5,000 to $10,000) for the second place charity. The third place charity will receive $1,000 and its grant champion(s) can opt to have their $1,000 grant contribution(s) directed toward their charity as well. Grant amounts are entirely dependent on how many members we have and how much we can raise through corporate matching. 100% of your $1,000 grant contributions will go to fund our grants. What’s the process for getting my charity funded? 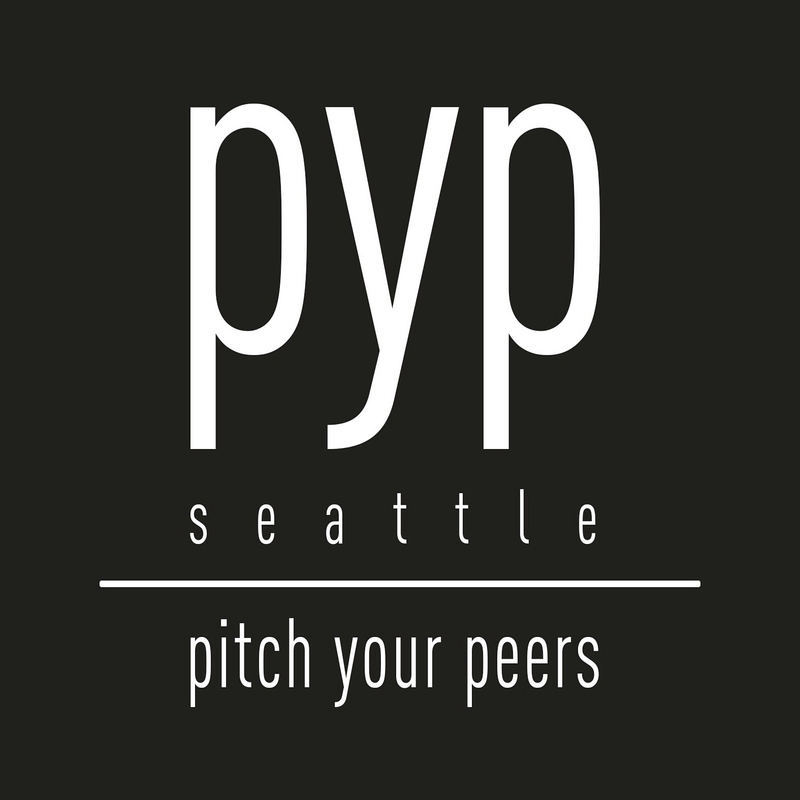 Members interested in pitching a charity (i.e., becoming a “Grant Champion”) should fill out the PYP Grant Request Form (Download it here) and submit a copy to PYPSeattle@gmail.com. Up to four members can join together to pitch one charity as a team. If more than three Grant Request Forms are submitted, members will vote to select which three charities they want to have pitched to them. If you are selected to be a Grant Champion, pitch your fellow members, plan two in-person follow up events (during the four-week discovery period) for members to learn more about your charity, and follow up to gain support (i.e., votes!). Pitches will be made in person by our Grant Champions to fellow PYP members at our annual Pitch Night. You may have written and/or audio visual materials which you have prepared, which include details about your organization, the project or effort for which you are seeking support and a process for monitoring the project if it’s funded. All pitches should be no more than 15 minutes. Representatives from the charity are not allowed to be present at the pitch, though they may help provide information, resources, or materials for you use in your pitch or handout to members. How long does it take to get funding for my project? Grant Request Forms are submitted and presentations are made 6 weeks later at the annual pitch meeting. Voting takes place online 4 weeks after Pitch Night. The time between pitching and voting allows the pitching member to field follow-up questions, hold in-person follow-up sessions, etc. The winning charity will receive their check on or around 2 weeks after voting. The entire process lasts around 12 weeks. Congratulations! Your charity will receive the money you secured directly from PYP. There is a monitoring process over the course of the year to make sure that the money goes where it’s supposed to and is used as presented. There is also a final report to detail the grant’s success and document that all funds were used as anticipated. Are there limitations on grants? All grantees must have 501(c)3 status and grant awards must be used to directly support the local King County community. Grant winners need to wait 2 grant cycles/years before reapplying. If your grantee isn’t chosen to receive the annual grant, you can apply again in the next grant cycle.